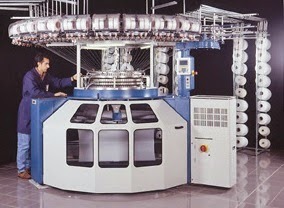 There are three types of fabric manufacturing process. They are weaving, knitting and non-weaving. Knitted fabric produced by loop forming. Such type of fabric huge demand in present world. For manufacturing of knitted fabric, process flow chart of knitting technology are given below.